Six-pack offers great buying economy. 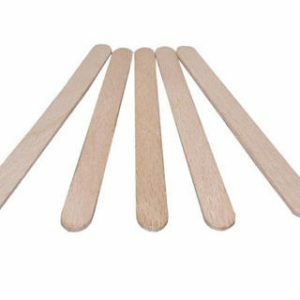 Jennai is fantastic for brazilian waxing – easy to use, sets quickly and doesn’t snap. 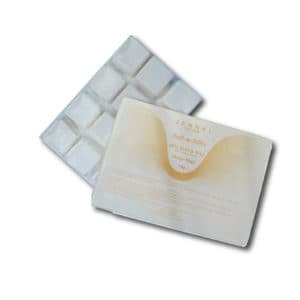 Our entire team loved using this wax when we had Salons. Scroll down for some of the feedback that we get on this wax. Australian Hot Wax for brazilians. Also fantastic on vellus facial hair. 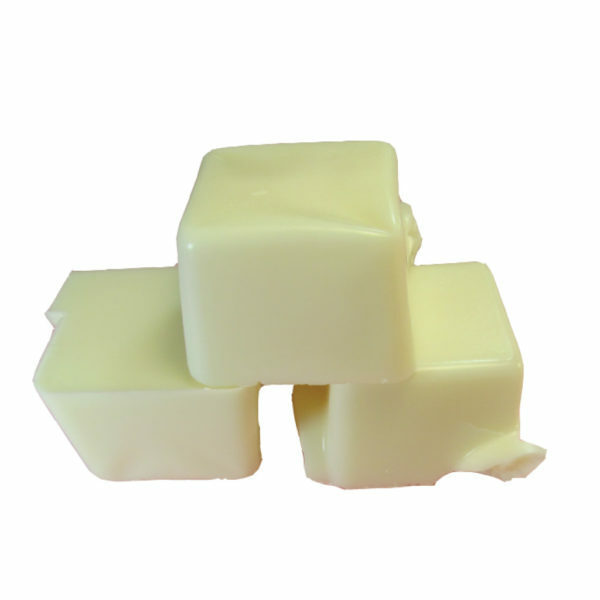 Very low working temperature makes this a comfortable wax for clients and it’s so easy to use – therapists love it. 1 kg block is moulded in sections so you can easily break off enough for just one wax or top up as you work. 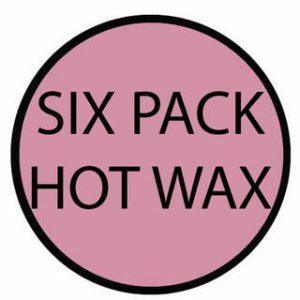 We used this wax in our Clinics for years with ZERO complaints from therapists or clients – it was the only wax we ever found universally preferred, and it’s a great price! Really nice coconut fragrance – your room will smell lovely!